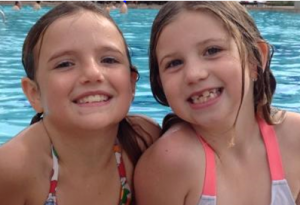 Host your birthday party, youth group, club gathering, kids party, family reunion at our pool! Private swimming pool rental is available after business hours on Friday after 6pm, Saturday after 12pm or all day Sunday. Great time is guaranteed in our heated pool with water temperature kept at 89 degrees. There is a hot tub right next to pool for a convenient access and to keep everyone attending the party at the same room. Pool has a chair lift and massage jets that could be turned on per request by our staff. Lots of water toys, balls, noodles for children and adults to play with. Clean locker rooms with showers, shampoos, lotions. Just bring your own towel. No goose bumps when swimming at our warm heated pool! 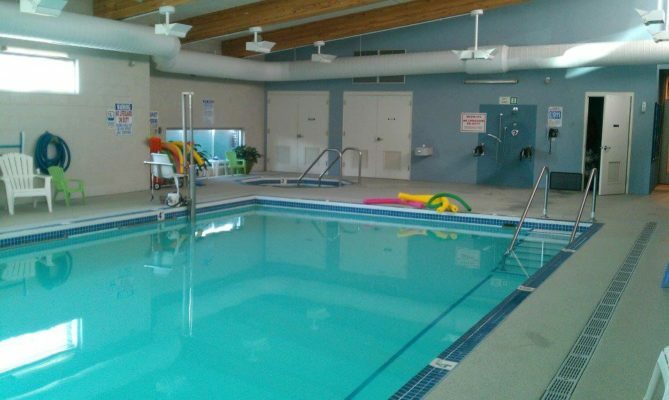 Rental period includes 2 hours of swim time and 15 minutes each for preparation to use and leave the facility. Total rental time is 2hrs and 30 minutes. Please contact us with any questions about renting out the pool for your gathering. Call 231-873-3577 or stop by at 601 E Main Street in Hart or send us a message. We are looking forward to host your next function.